Australia's Premier Iris Photography System Supplier! 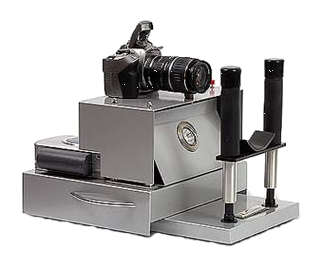 Australia’s first and foremost portable desktop Iris Photpography system supplier … leading the way for over twenty years in the field of iris cameras and iridology photography systems. 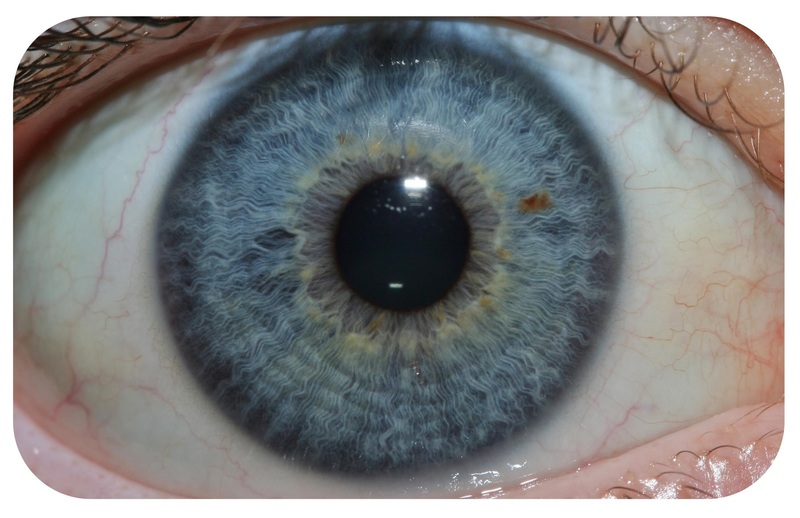 Iridology Cameras with State of the Art Technology! Digital Iris Photography systems are genuine value for your money! Australian owned, designed and built … is an established family business since 1990.